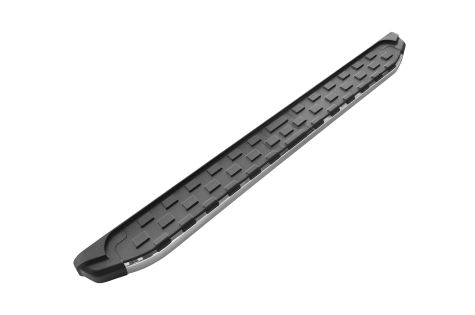 Romik RCE Running Boards, our entry level running boards for SUV’s & CUV’s featuring a sleek and modern look. REC is made from high quality aluminum and it is topped by a non-skid surface for sure footing and ease of maintenance. REC running boards are backed by a 5-Year warranty.